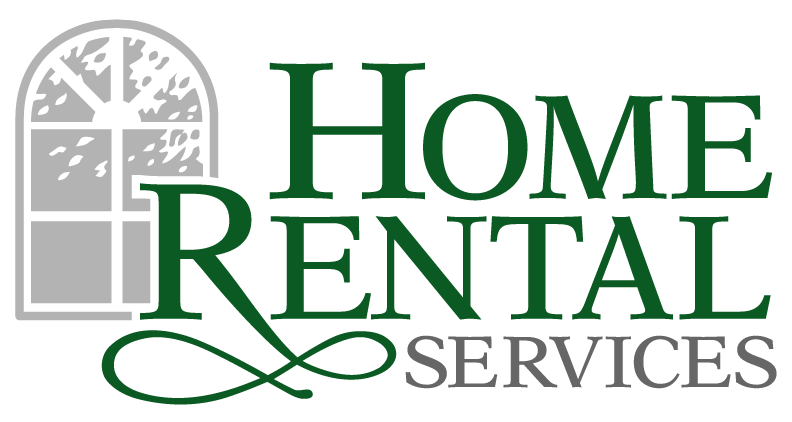 Up To $500 Of Residential Energy Efficiency Tax Credits Available Through 2013 « Home Rental Services, Inc.
We manage quite a few houses at Home Rental Services, Inc. Every month, we replace between 5 and 10 central heating and air conditioning units for our owners. It is important to know that you can receive up to $500 worth of tax credits when you install approved energy efficient units. If you are doing any home improvements, there is a good chance that some of the work will be eligible for tax credits, especially if you are replacing key systems or working on the exterior of your home. For more information, please visit the DSIREUSA.org website.